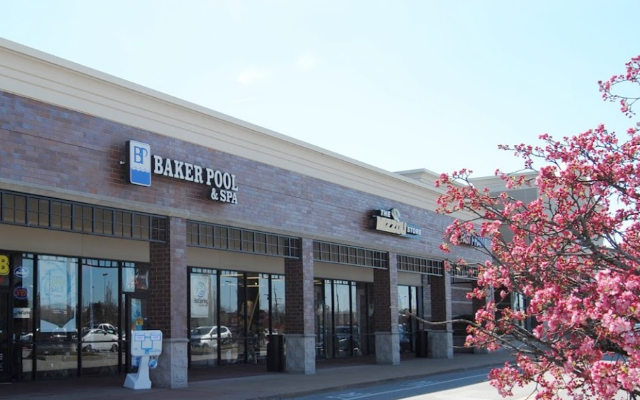 Baker Pool & Spa is located in Chesterfield Commons just east of Target Greatland and Golf Galaxy. Stop by today and pick up your next hot tub, spa cover, parts & water chemicals. Our team is always ready to help with any questions you may have concerning our products, services, and accessories.